One of the world’s most amazing materials wasn’t created by nature – it was invented by a couple of scientists who made a silly bet. In 1931, Samuel Stephens Kistler and Charles Learned wanted to see who could replace the liquid in jellies with gas while causing no discernible shrinkage. Kistler wound up with an incredible substance with extremely low density, amazing strength, and unparalleled thermal insulation. 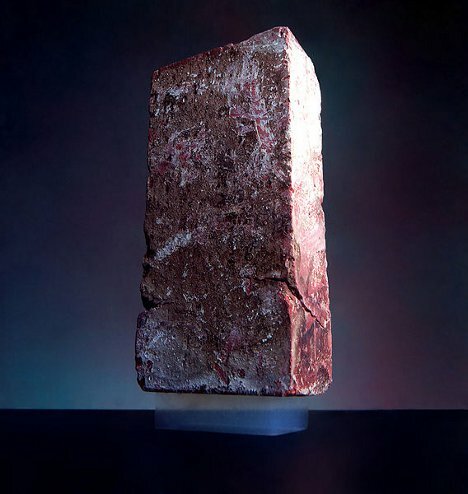 Sometimes referred to as “solid smoke” or “blue smoke,” aerogels were named in the 2003 Guinness Book of World Records as the world’s lightest solid. 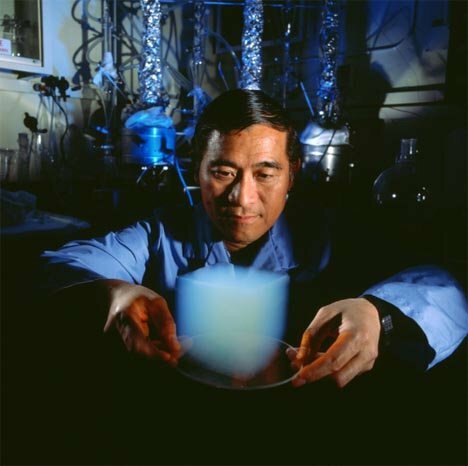 Aerogel can be made from carbon, silica or alumina, though all of them have similar properties. They feel like unbelievably light Styrofoam, but it is strong enough to hold up impressively heavy loads. Although aerogels never really took the world by storm during Kistler’s lifetime, scientists have since found them useful for a wide variety of applications. 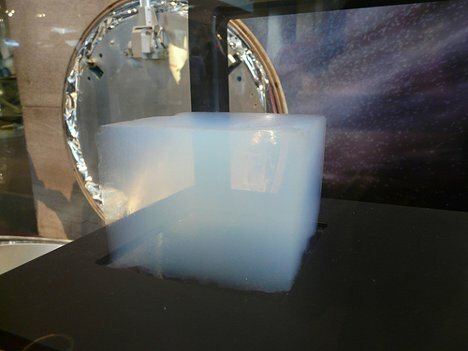 They are currently being used by NASA to capture space dust for study; the dust would be decimated by solids and pass through gases, but aerogel captures it perfectly. Aerogels can also be used for chemical spill clean-ups, thermal protection for divers, residential roof insulators, and as thickeners in paint and cosmetics. 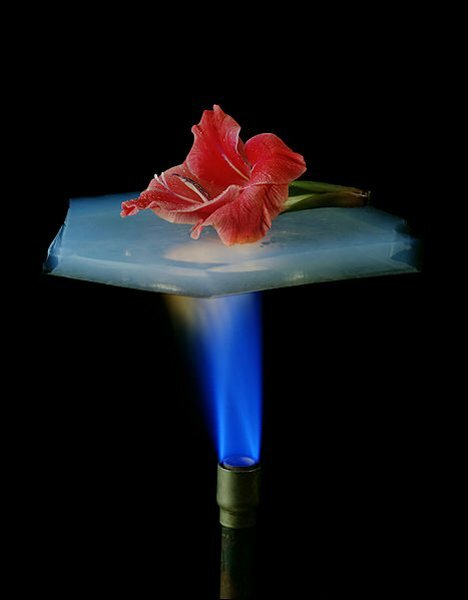 With more applications being discovered every year, it seems likely that aerogels will become one of the most significant inventions of all time.